Let’s have a photo shoot! If you are ready to launch, refresh, or generally up-level your brand, this is the event you’ve been waiting for! 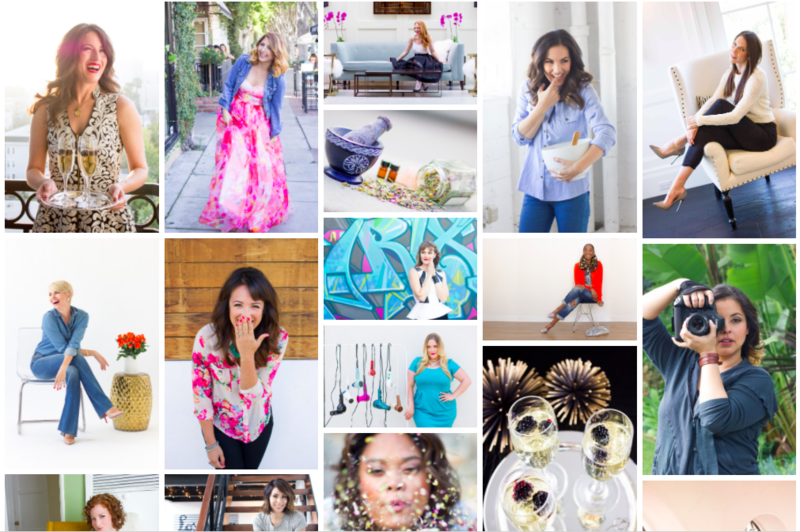 Our friends at The Brand Gals have created a special Brand Photography photo shoot experience exclusively for our CSLA Community! The problem is this: most professional photographers are just that—photographers. They don’t understand how your photos fit into the bigger picture of your website, social media, and brand. Like any business investment, you need photography that goes to work for you by capturing the heart and soul of your business –YOU. We are taking the full Brand Gals Photo Shoot experience and making it mini! Normally, a full 8-hour day, these 2-hour Brand Photography “mini-shoots” pack a lot of personalized punch. When you arrive, the first hour will be spent getting ready with our hair + makeup artist, while the second full hour will be spent in front of the camera! Come with clean dry hair and a clean moisturized face. Bring your favorite props: think flowers, product, desk supplies, and industry gear! Ideal Client Worksheet: If a photo is worth a thousand words, we need to get clear on who you are talking to through your photos. Brand Baseline Questionnaire: Get clear on how to effectively communicate your brand through your photos. Pinterest Perspicacity Project: Seeing is believing! Our unique “pinning process” helps you see your brand come to life on the screen to provide clarity + vision as you prepare for your shoot! BONUS: after you’re done in front of the camera, head over to our styled shoot area where you can take create even more content! Use our props + mix in your own and take unlimited additional photos. Remember to bring a memory card as we will have 2 cameras available or use. Schedule your session: Once your purchase is complete, you will receive an invitation to schedule your private pre-production planning session with Kelsey. Exploration: Within 24 hours you will be receive your Brand Gals exploration assignments to be completed 24 hours prior to your private pre-production planning session. Before your shoot: Meet with Kelsey to plan your shoot! What to wear, what to bring, etc. Photo Delivery: Photos will be delivered within 30 days after shoot. SPACE IS EXTREMELY LIMITED. ONLY 3 SLOTS AVAILABLE.